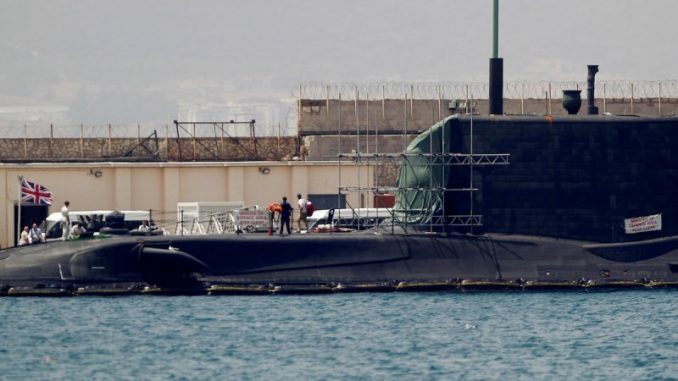 LONDON, July 21 (Reuters) – A British nuclear Astute-class submarine was involved in a “glancing collision” with a merchant vessel off the coast of the peninsula of Gibraltar on Wednesday, Britain’s Ministry of Defence said. “The submarine suffered some external damage but there is absolutely no damage to her nuclear plant and no member of the ship’s company was injured in the incident,” the Ministry of Defence said in a statement. The submarine, HMS Ambush, was not carrying nuclear weapons as it is not part of Britain’s ballistic missile submarine fleet, a ministry spokesman said. 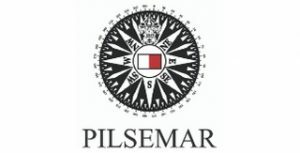 Britain said the collision occurred whilst the submarine was submerged and conducting a training exercise with an immediate investigation now being conducted. “There are no safety concerns,” the Ministry of Defence said. The Astute-class, which are based at Britain’s Clyde naval base in Scotland, are Britain’s largest and most powerful attack submarines. On Monday, lawmakers voted to renew Britain’s aging nuclear weapons system, a multi billion-pound project regarded as key to maintaining the country’s status as a world power.